A profile of each Berringa Manuka Honey can be found below. 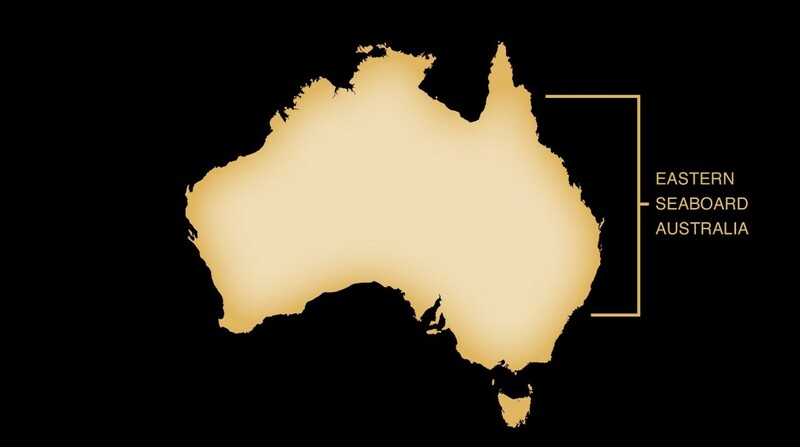 Berringa Manuka Honey is 100% Australian. 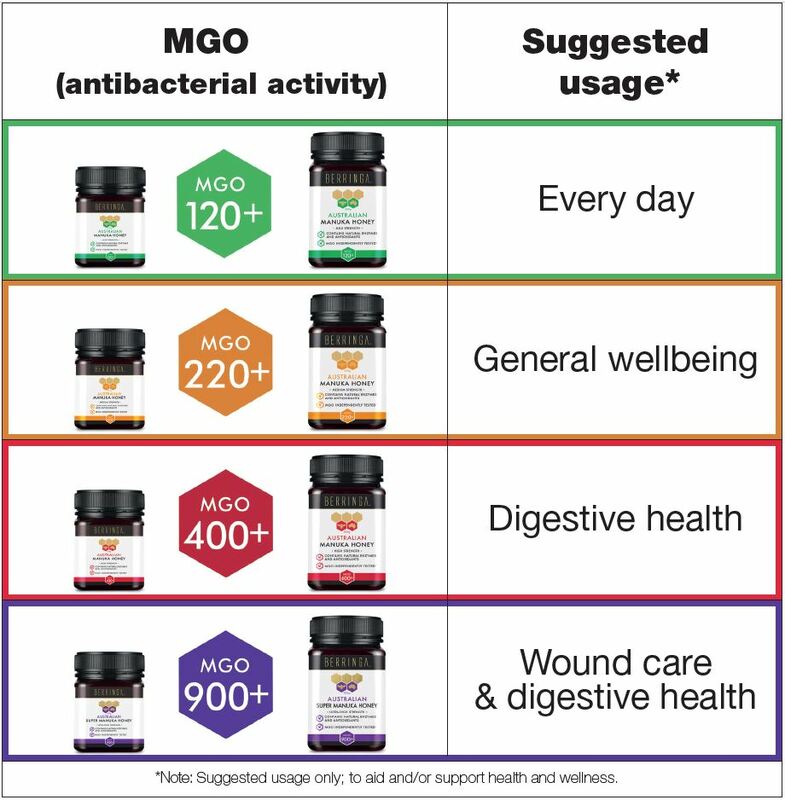 The wild and often harsh environmental conditions on Australia’s eastern seaboard coastal fringe are ideal for producing higher potency Manuka MGO levels. Scientists believe this is governed by the latitude, which favours the heat and humidity of Australia’s environment. 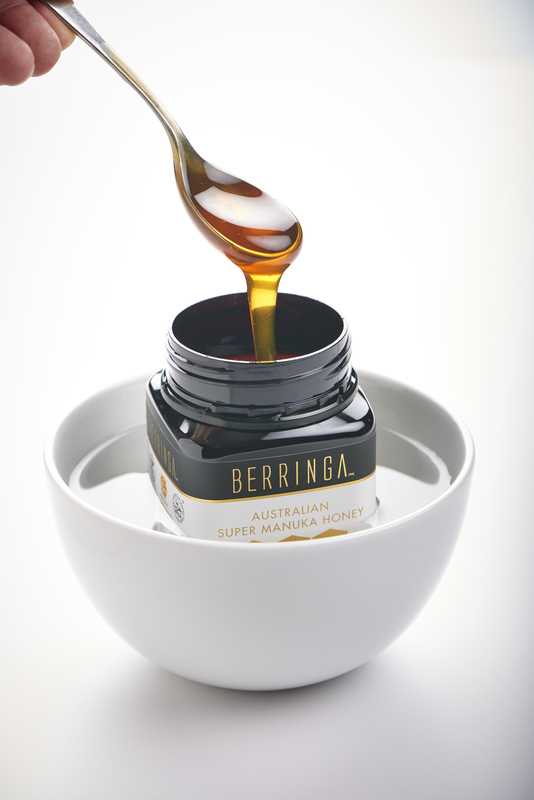 Berringa’s 100% Australian Manuka Honey MGO60+ is a mild strength bioactive honey that is perfect for every day use. Use on toast, on cereals, with fruit, in drinks – wherever and whenever you would use a table honey. 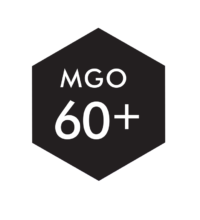 Berringa MGO60+ is also ideal for all the family, with it’s special easypour jar. 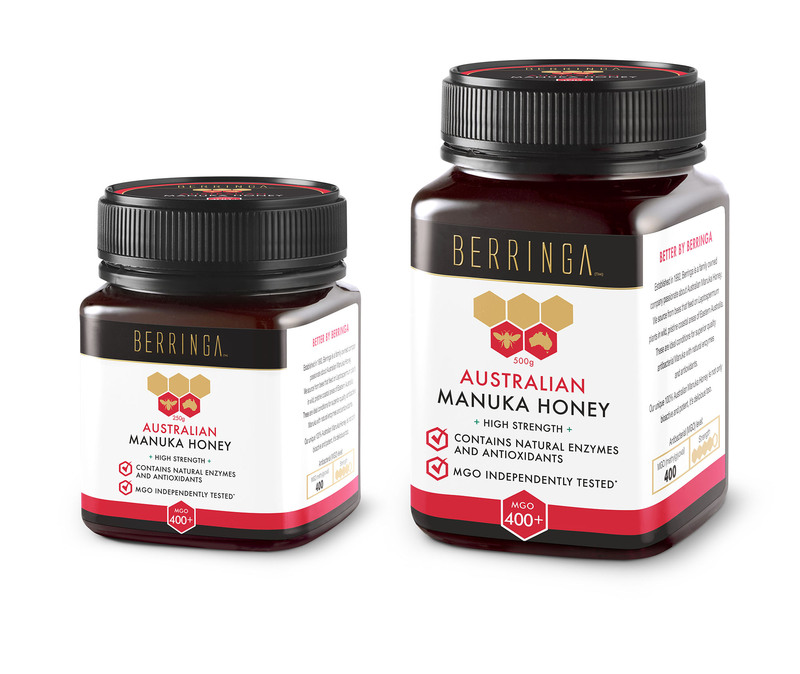 Berringa's 100% Australian Manuka Honey MGO120+ is a mild strength bioactive honey suitable for every day use. 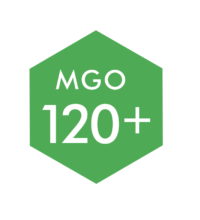 Like all Berringa's antibacterial Manuka Honey, each batch is tested by independent NATA accredited laboratories, so you can be sure when it says MGO120+ the methylglyoxal level is at least that. 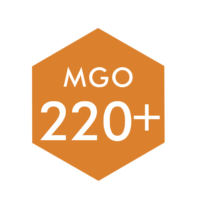 Like all Berringa's antibacterial Manuka Honey, each batch is tested by independent NATA accredited laboratories, so you can be sure when it says MGO 220+ the methylglyoxal level is at least that. 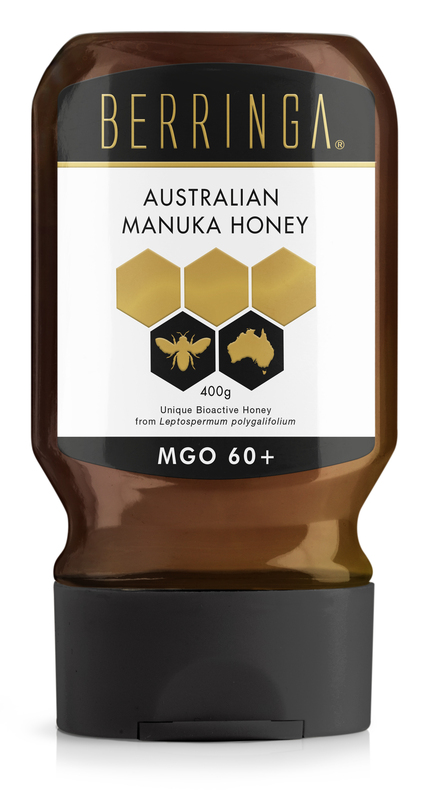 Berringa's 100% Australian Manuka Honey MGO400+ is a high strength bioactive honey suitable for digestive health, as well as general wellbeing. It contains natural enzymes and antioxidants and has a pre-biotic effect to boost immunity. It is perfect as an additive for food and drinks, or it can be taken by itself (we recommend between 1-3 spoons daily). 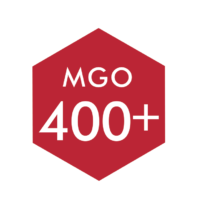 Like all Berringa's antibacterial Manuka Honey, each batch is tested by independent NATA accredited laboratories, so you can be sure when it says MGO400+ the methylglyoxal level is at least that. Berringa's 100% Australian Super Manuka Honey MGO900+ is an ultra-high strength bioactive honey suitable for wound care and digestive health. It contains natural enzymes and antioxidants and has a pre-biotic effect to boost immunity. It can be added to foods or drinks, but is more often taken by itself, orally or topically. Refer to the jars for specific usage instructions. 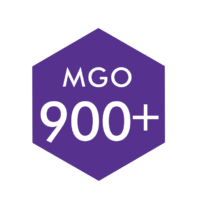 Like all Berringa's antibacterial Manuka Honey, each batch is tested by independent NATA accredited laboratories, so you can be sure when it says MGO900+ the methylglyoxal level is at least that. The example highlighted is Berringa Manuka Honey MGO120+ - a milder grade that is very suitable for every day use. If you know of other applications, please Contact Us. We're all on a learning journey with Manuka. 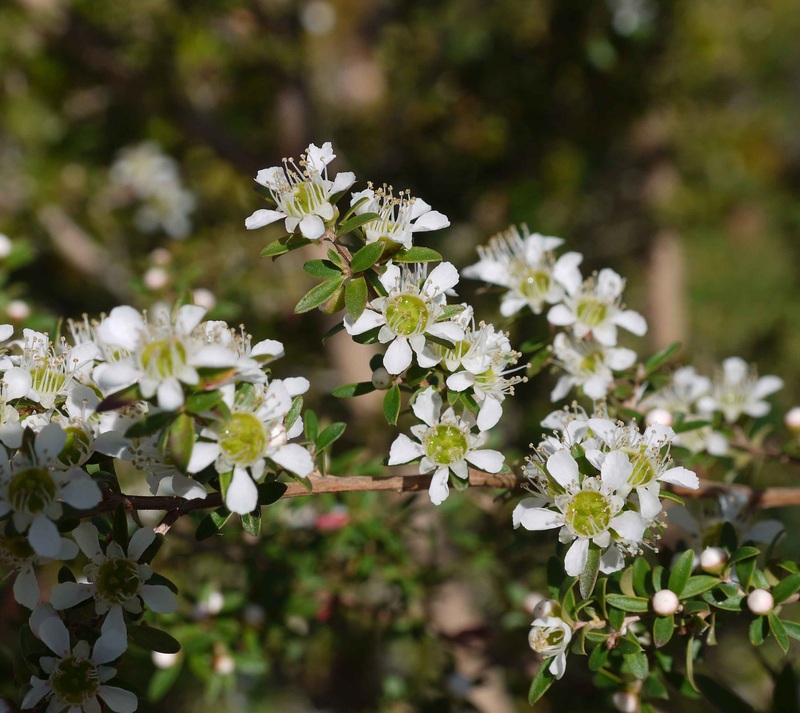 If you're keen to know more about the origins of Manuka honey, here's some more background information. Put all of these factors together and you’ve got yourself a super honey - and below is a list of all the applications we know of (well the sensible ones! ).